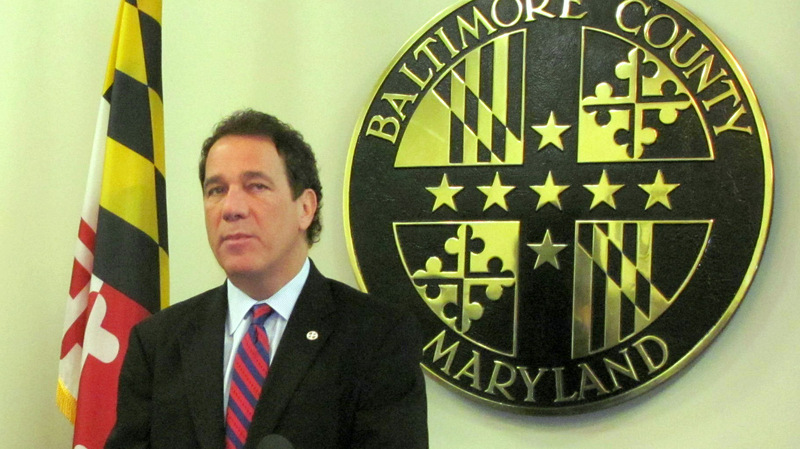 Rushed to St. Joseph Medical Center, the 60-year county executive was declared dead at 3:22 a.m.
Baltimore County Executive Kevin Kamenetz died this morning of cardiac arrest. Baltimore County police released this statement about the 60-year-old politician, who was running as a Democratic candidate for Maryland governor. The two-term county executive leaves behind his wife, Jill, and two sons. For the immediate future, Fred Homan, county administrative officer, will serve as acting county executive.